Well, it seemed like it would never arrive this year, but here it is…FINALLY! Today is the first day of Spring! Okay…it may not feel like it where you are, but that’s the official word on the calendar. It’s currently snowing here…but, hey, that’s a Michigan thing. 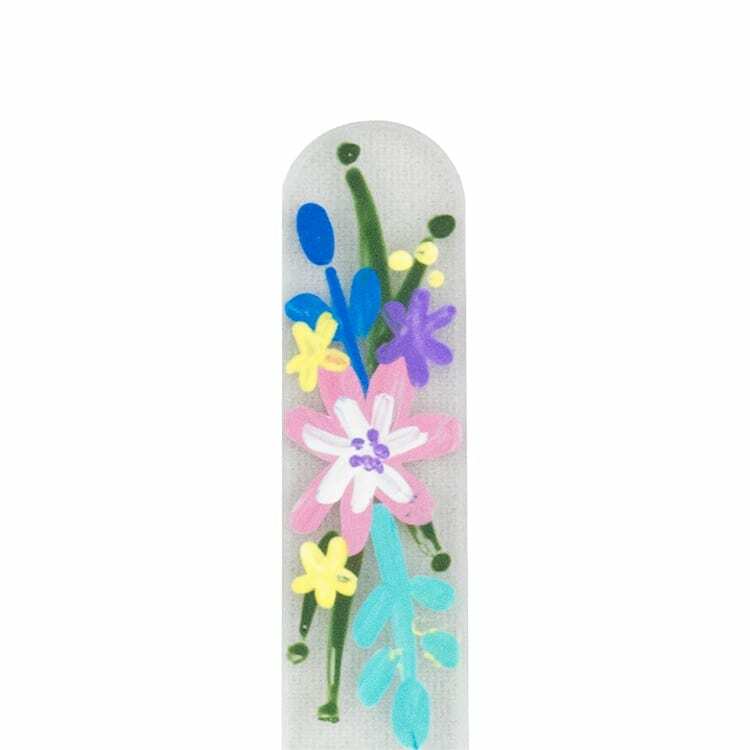 With the new year comes out new designs, which we get pretty excited about here at Classy Nail Files! This year, we have almost 60 new hand-painted designs for you, in addition to some new colors, rhinestones, and our brand new Galaxy Collection! But since today is the first day of Spring, I wanted to show you this new design. We call it Spring Fling because it reminds us of all the beautiful Spring flowers that are starting to bloom. They make such pretty bouquets and bring such life into our lives after a long winter! Spring Fling comes in three sizes and makes a beautiful gift for yourself, a Spring birthday, or for someone celebrating Easter!